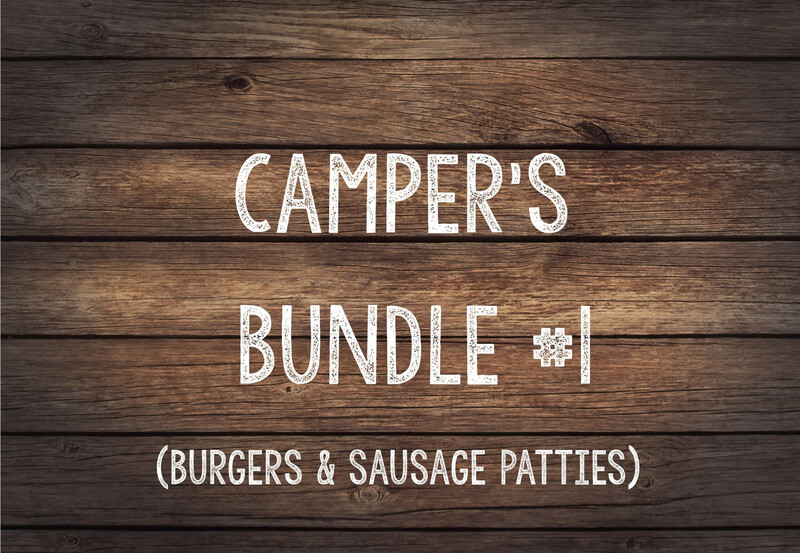 Tired of the same old hot dogs and flavorless meat at the campground? This bundle of dinner and breakfast meats will not disappoint. Our Adult Burgers pack a flavor punch that you have to experience to believe. And if you've never had Tree Hill Farms Red Velvet Sausage or Bacon you are in for a surprise! Rounding out the bundle are our tasty, nutrient-dense Flavor Fresh Eggs.